Prepare for War: Ashes of the Singularity Releases on 03.31.16! Ashes of the Singularity: The War Officially Begins on March 31st! within your reach. Then, we introduced you to the other side of the war with the sentient AI beings, the Substrate. Now it's time for the game's release, and we are ready to bring you what you've been waiting for! We have listened to your feedback and have continued to refine and balance the game all through its time in Early Access. With your help, we have improved our multiplayer experience and have been enjoying our "Devs vs. Fans" Fridays. We have added several maps since our first beta and by the time we release 1.0 you will have the ability to edit maps to your own preferences! Closer to release, we will create a post with instructions and tips for how to do this. Finally, we can't wait to tell you all more about the Ascendancy Wars campaign that will become available in full at the time of release. Keep an eye out on our forums for more information, and certainly load the game up when 1.0 releases on March 31st and give it a try for yourself! 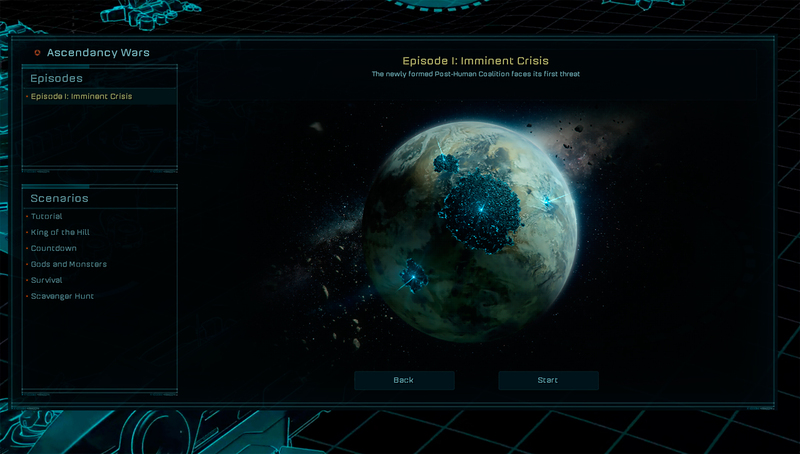 Ashes of the Singularity 1.0 will be available on March 31st, 2016. 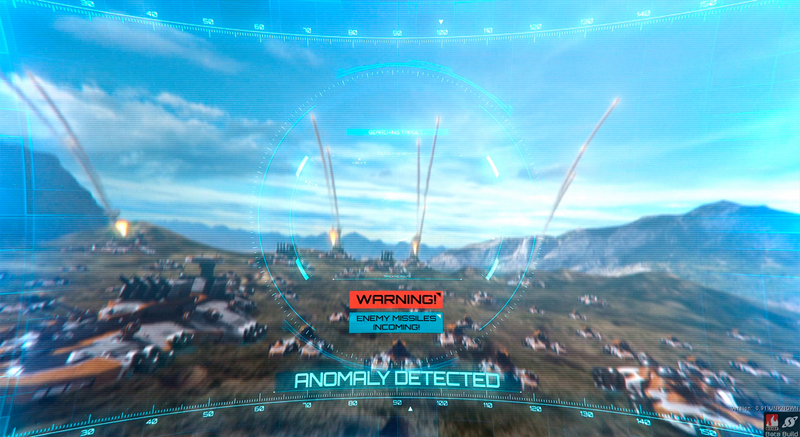 For more information, check out www.ashesofthesingularity.com. 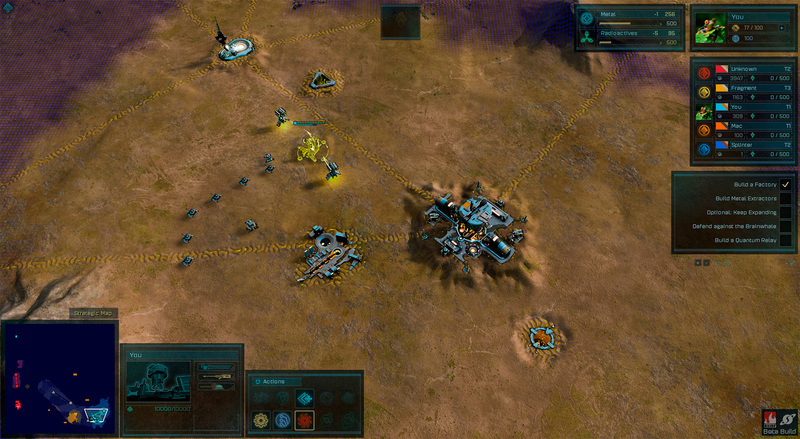 you can purchase the game through Stardock or on Steam.